Handsewn to perfectly fit Bea-fon Beafon SL570 only. 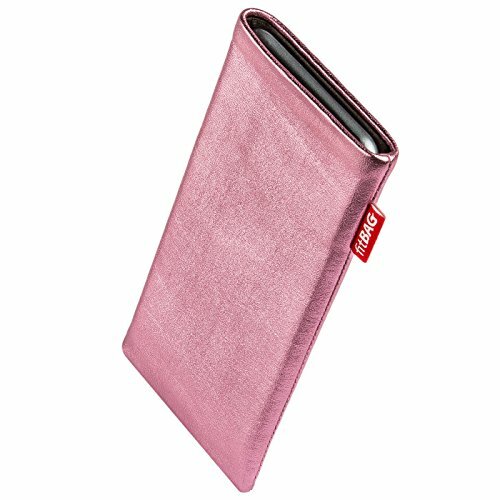 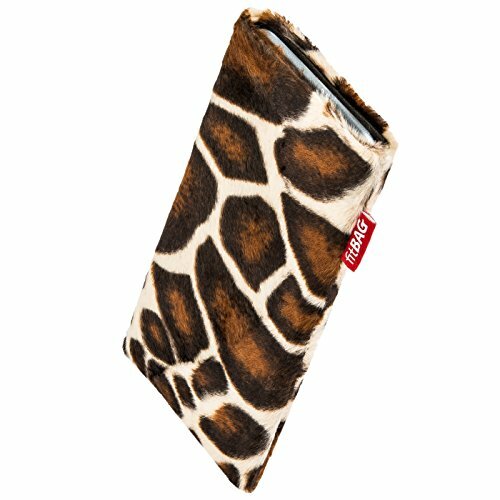 Snugly fits your device (you must first remove any other case, bumper, cover or similar). Contact us before buying if you want to keep using one of the latter.